The following photo galleries show a range of work which we have been involved with in relation to eel management. We also provide links below which will illustrate other eel work, and indeed general aquatic and fisheries survey work, which we have been involved in. Also see our photo albums on Facebook including a large album of photos from from the River Shannon Eel Management Programme. Also see the Old River Shannon Research Group website which has numerous photo galleries related to the River Shannon. 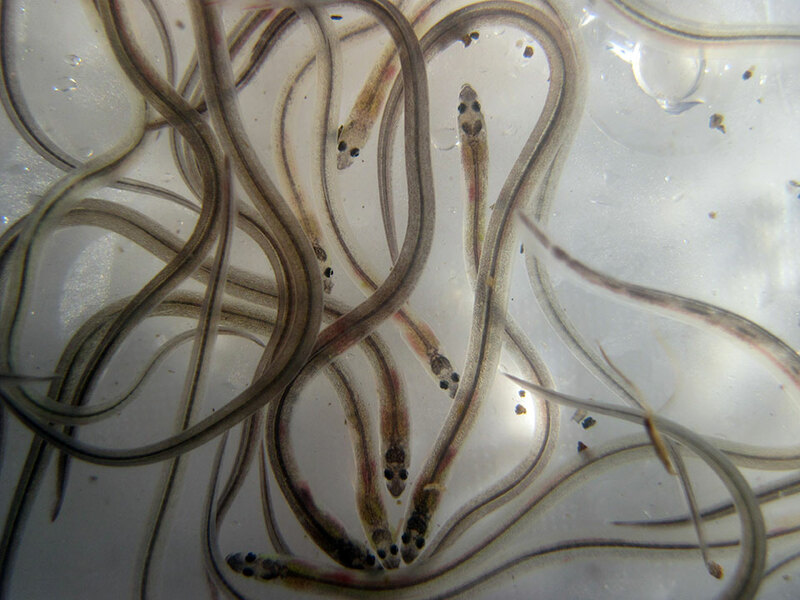 Likewise you will find many photos of our work with eels on our other website www.EcofactIreland.com. If you require any additional information on eels please do not hesitate to contact us. There are also 50 photos in my PhD thesis which can be downloaded at this link: Biology and Management of European Eel (Anguilla anguilla, L) in the Shannon Estuary, Ireland.